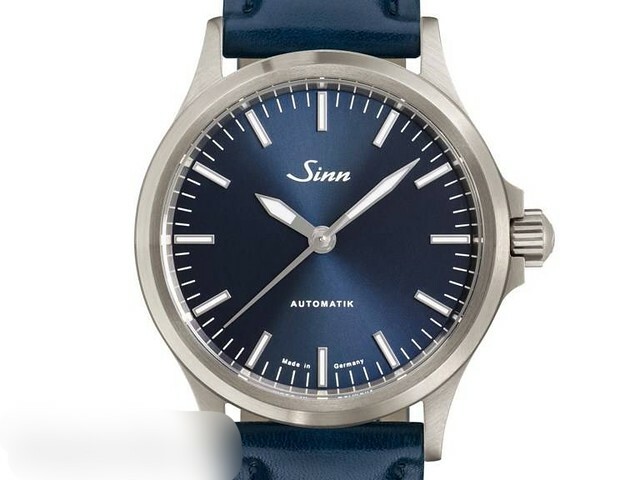 TimeZone : German Brands » Anyone see the new Sinn 556I with the blue dial? Apparently was just released, but is already sold out. Previous Topic: The Dornblüth & Sohn - Timetotalk Project By Jocke.